Lebanon, the country with the highest per capita ratio of refugees, is heavily burdened by the crisis in Syria. As of December 2018, an estimated 1.5 million Syrian refugees are living in Lebanon, two-thirds of whom are registered with the Lebanese government. Previous studies have found that the crisis has disproportionately affected poor and underserved areas in Lebanon, contributing to social tensions between Lebanese people and Syrian refugees and driving competition for health care and other basic services. A joint study conducted by the International Committee of the Red Cross (ICRC) and the Lebanese Ministry of Health, with technical support from the Harvard FXB Center for Health and Human Rights (Harvard FXB), sought to assess the reach of existing ICRC health care programs serving the historically underserved border region. The study, recently published in Conflict & Health, also aimed to better understand barriers to care and the perceived health needs of women of reproductive age and caretakers of children under five in the region. Harvard FXB interviewed senior author Dr. Jennifer Leaning about the article and its findings. Read the full article in Conflict & Health. How has the Lebanese health system changed as a result of the Syrian crisis, and what has been done to address this? 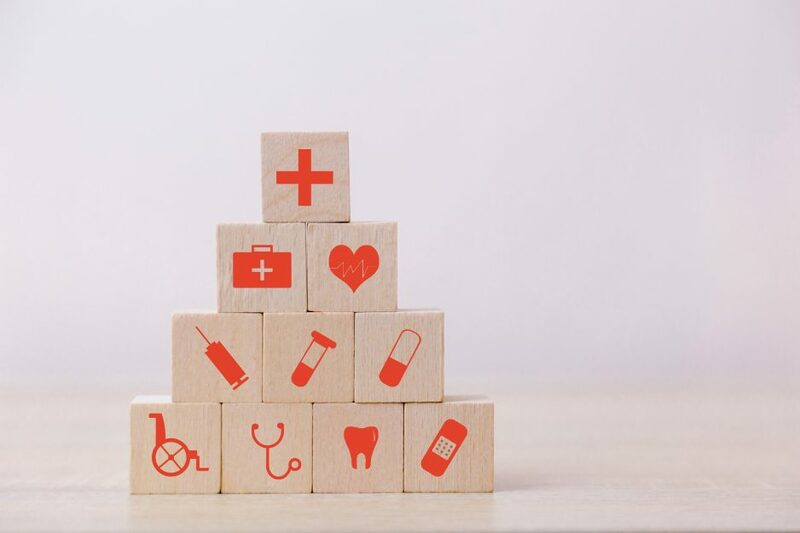 The health system of Lebanon is a mixture of private systems which provide the major share of health care to the Lebanese population and public health facilities, which provide health services to those who cannot afford the private systems. The Syrian refugees to Lebanon have self-settled in border areas (and to some extent in peri-urban settings—where poor Lebanese communities already reside. Since the arrival of the refugees, beginning in 2011, the pre-existing public health facilities have experienced very heavy demands for services. In response, the ICRC established in 2014 a primary health care (PHC) support program to the Ministry of Public Health (MOPH) health facilities. The program is designed to support 10 existing health facilities, with a focus on these hard-to-reach areas overburdened by a high number of refugees and competition for basic services. The main objective of the ICRC PHC program is to ensure access to critical preventative and curative health care services for the most vulnerable populations—both Lebanese and Syrian. What did you learn about health care utilization among both Syrian refugees and Lebanese people living in the border region? The health care needs, based on responses to the population survey, show that both Syrians and Lebanese were likely to seek care for the same expressed concerns—non-communicable diseases (40.6%) and sexual and reproductive health (28.6%). On the other hand, patients going to the ICRC-supported health facilities were more likely to seek (and thus receive) care for communicable diseases affecting their children instead of themselves. So there was a real mismatch between what people told us in this study concerning their major health needs and what they actually sought to receive from the health facilities. We considered a number of reasons for this mismatch in the study. We also found, as reported in the population level survey, low immunization coverage, low levels of antenatal care and family planning, and little utilization of dental care services—despite the fact that these services were available in the health facilities. What were some of the barriers to care identified through the study? Lack of awareness was cited as the main reason for not seeking care from the ICRC-supported facility – more than half of those surveyed (54.22%) reported that they were not aware of the ICRC-supported clinic services. Survey respondents also reported difficulty obtaining their prescribed medications due to lack of availability at the facility or the cost of the treatment. Out-of-pocket expenditures, both actual and perceived, were reported as a critical barrier for utilization of primary health care services for both Syrian refugees and Lebanese women surveyed. How can health care utilization be improved in this area and similar areas? This study has shown us that the availability of health care in a facility is not enough to guarantee that people who need health care can and will utilize health care services. Despite demonstrating the fact that the ICRC-supported facilities were seeing the most vulnerable people, the study revealed that a stronger outreach component is needed to ensure that the entire vulnerable population is aware of these services. On a global level, we hope this study will encourage future research in the humanitarian setting focused on outreach to populations as well as assessments of facility-based care. In Lebanon, we hope this study will lead to the implementation of innovative solutions to address cost and awareness barriers at both the facility and among people living in the communities. It’s critical that we do all that we can to ensure that people have real, substantive access to health care when they need it and that preventive, as well as curative services, are robustly built into the process of care.